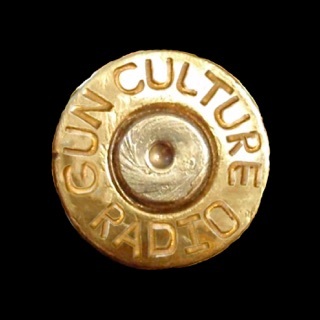 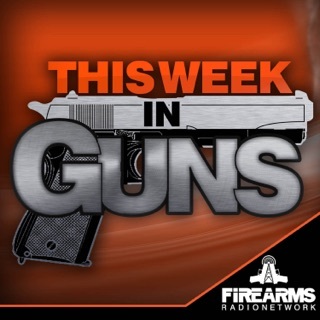 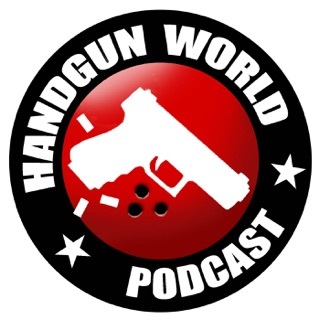 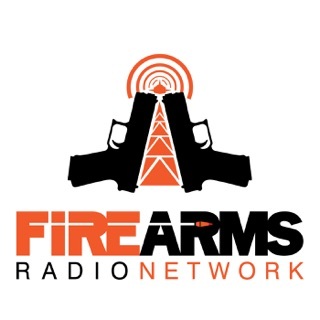 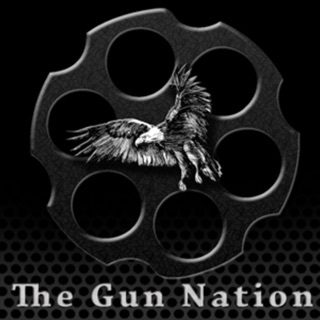 Your home for all the news, information and discussion in the handgunning world. 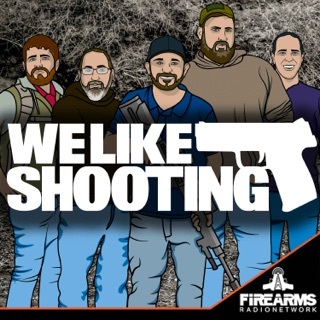 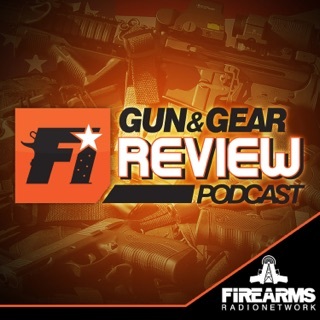 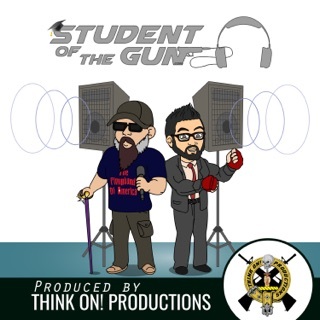 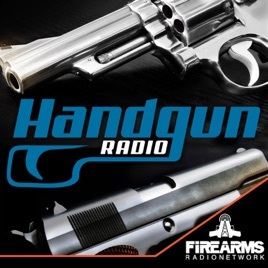 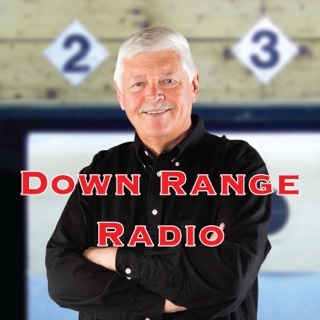 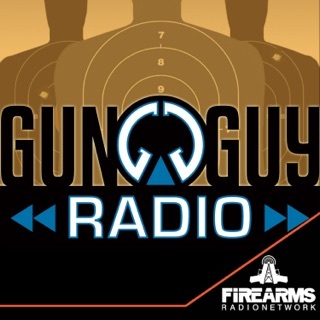 This podcast gives you insight and reviews on new old and existing handguns. 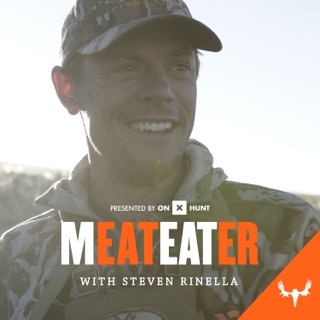 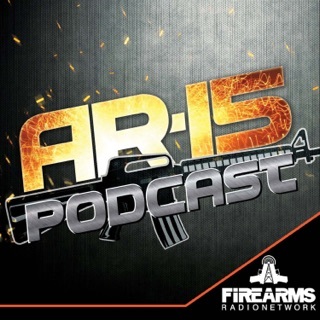 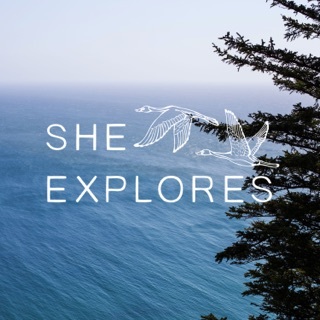 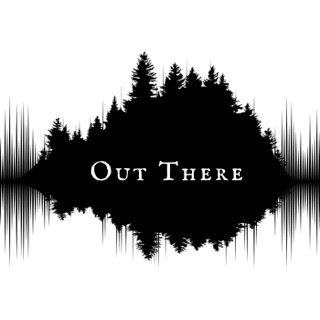 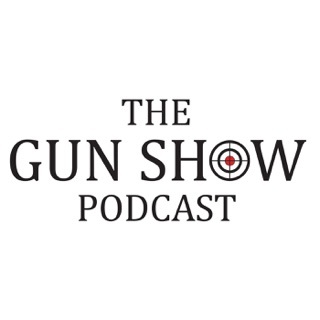 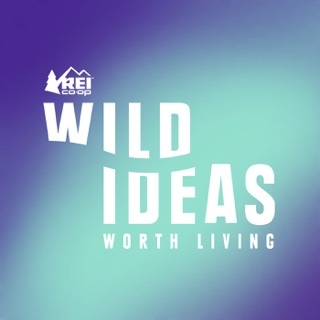 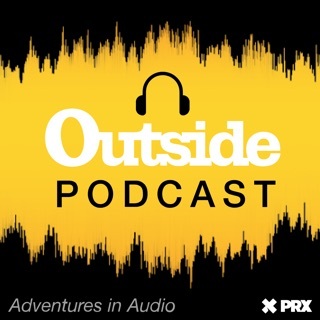 An excellent podcast full of great information for anyone interested in firearms from past and present!